Energy Makeovers installed a 31.6kw rooftop solar system using 275w Trina (honey) panels consisting of 5 strings, each strong with 23 panels each for a grand total of 115 panels. We also installed a 27kw Fronius eco inverter in a secure basement car park. This inverter was selected because it has inbuilt string protection by way of inline fuses. We also installed LEDs, upgrading the property from out-dated. energy-hungry alternatives. We installed 52 LED tubes, 230 LED panels, 12 LED downlights. This additional upgrade will save Barakat $15,000 a year alone. St Joseph’s will now be able to save around $10,202.25 a year on their grid energy costs and see a pay-back period of 3.5 years. 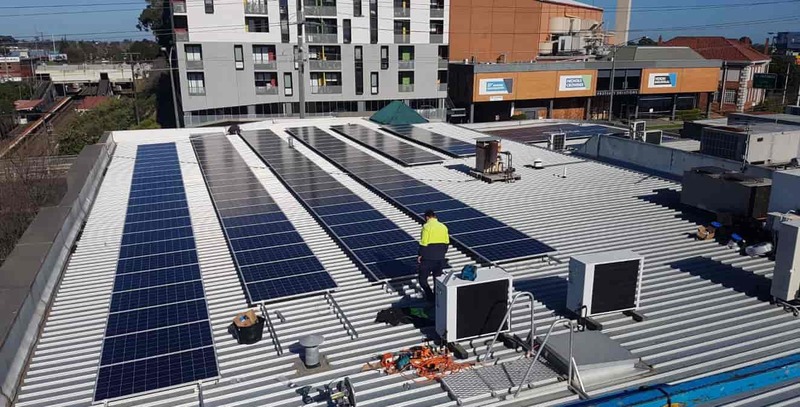 The building’s management decided it was time to upgrade the property for their tenants and bring down those high energy costs with a solar energy system installation and an upgrade to LEDs. 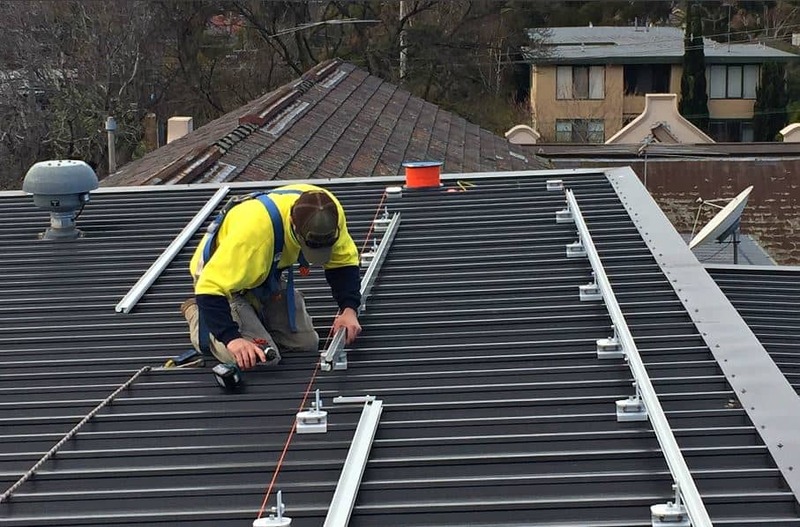 Barakat is an established and trusted building Trust and they selected Energy Makeovers to complete an overhaul of their energy demands to increase eﬃciency and decrease costs in their Bentleigh commercial property. We offer energy efficiency services designed for residential, commercial and government. Our partner company Ambisol installs insulation products for new and existing buildings.